Q. 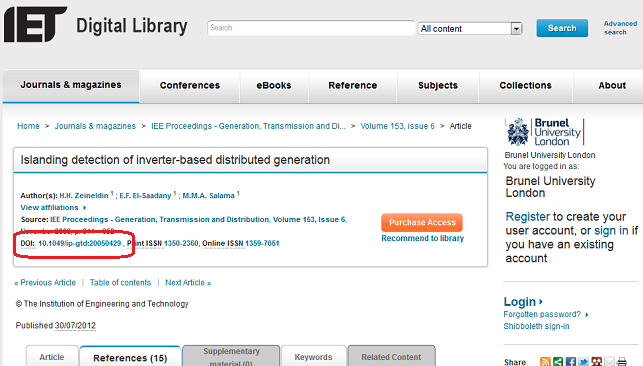 How can I gain access to IET ejournals like IEE Proceedings - Generation, Transmission and Distribution? Please note that there is no access via the IET website. 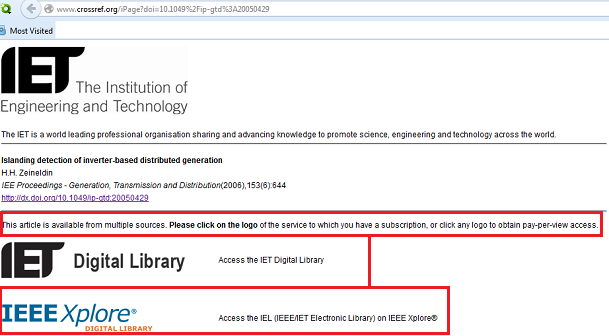 The IET ejournals are all accessible on the IEEE / IET Electronic Library (see link below).